Visit our Guns N' Roses forum and register today. They are all good singers :) I love all their ongs.. 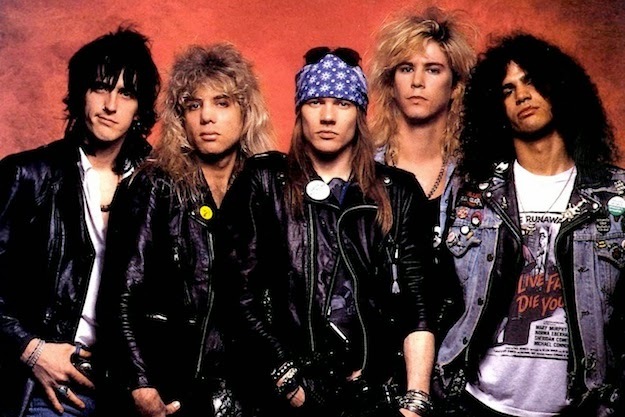 I love their song "Sweet Child O' Mine" one of my favorite.. I never get tired listening to their songs.. Known to be very popular.